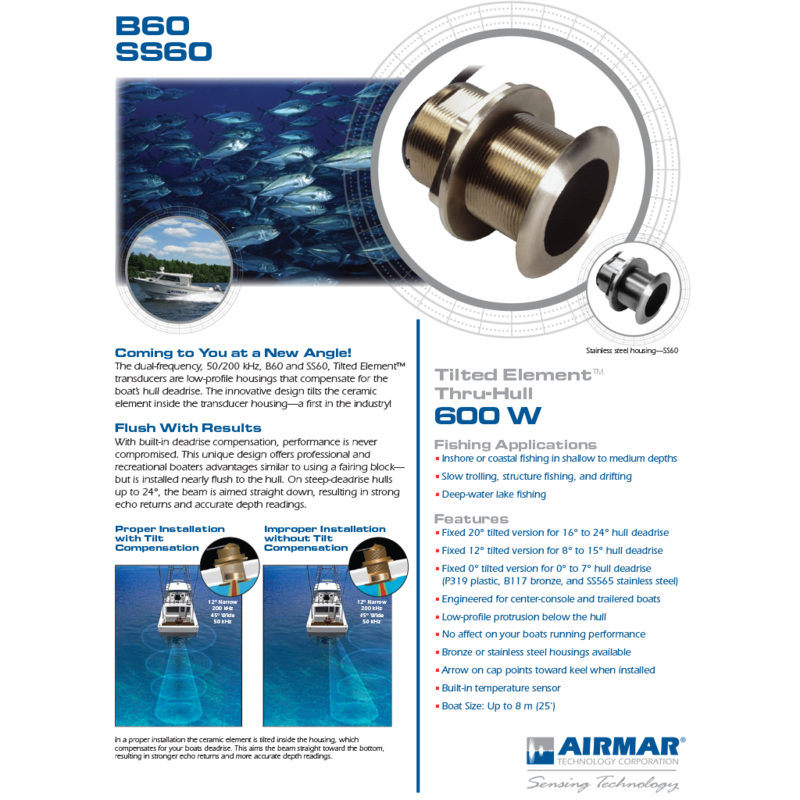 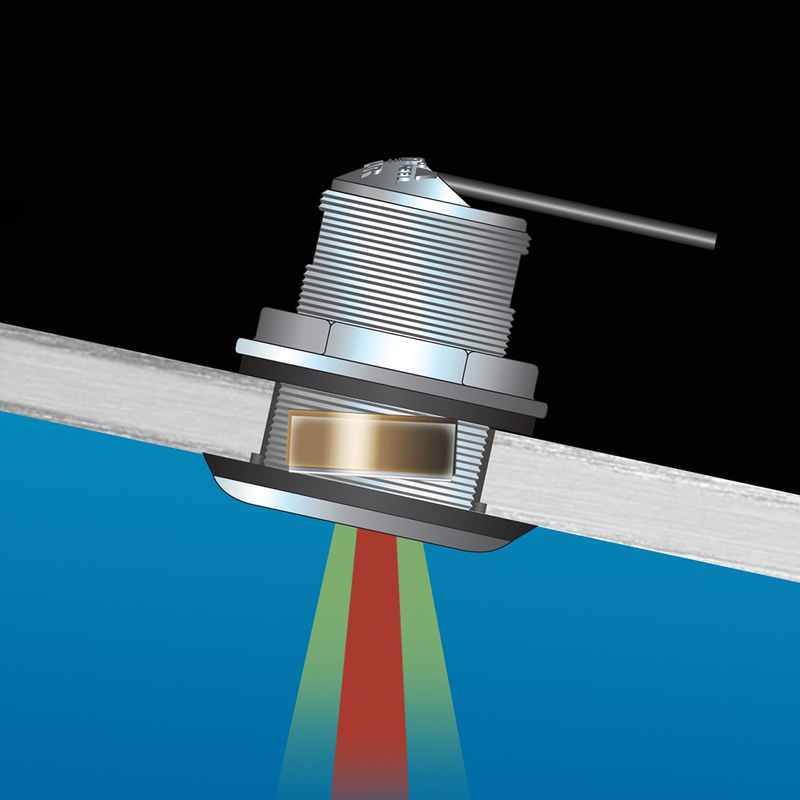 Low-profile tilted through-hull 600W 50/200kHz fishfinder transducer. 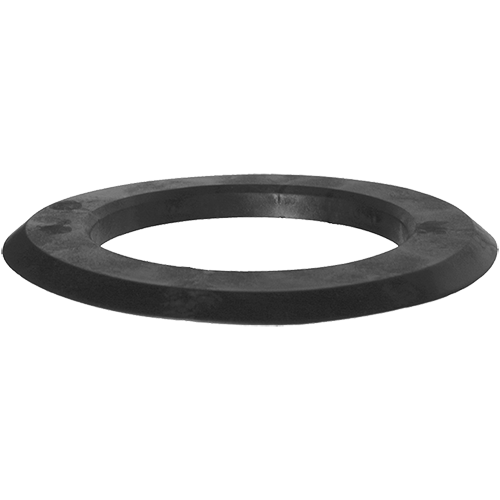 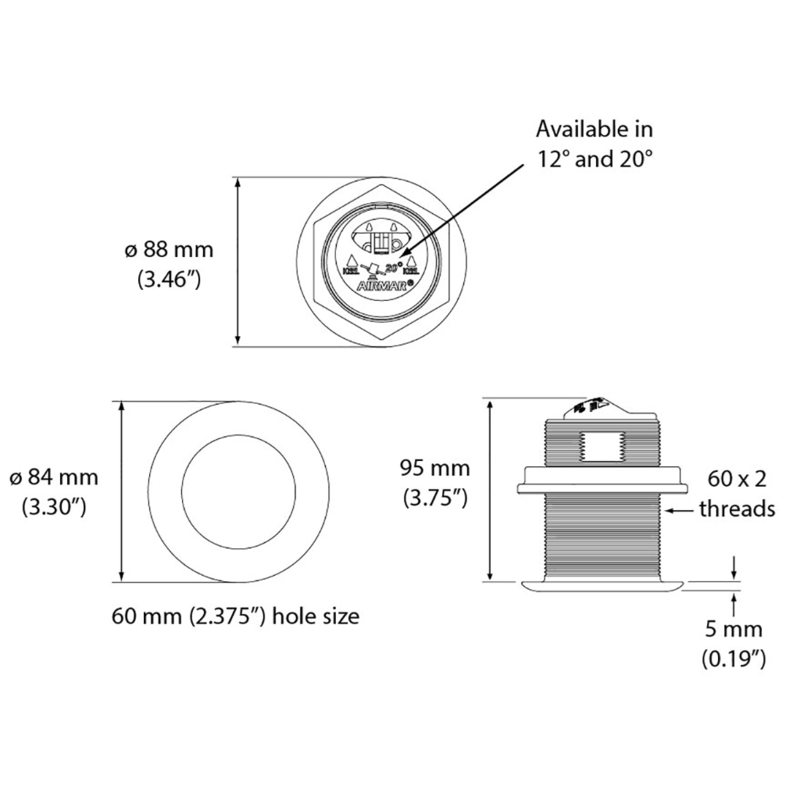 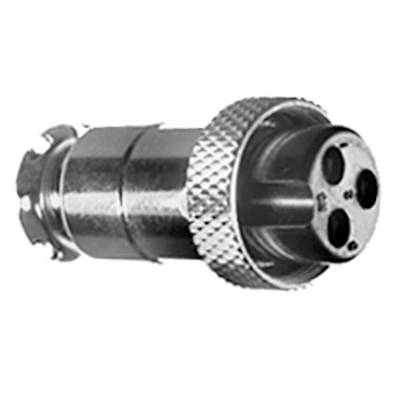 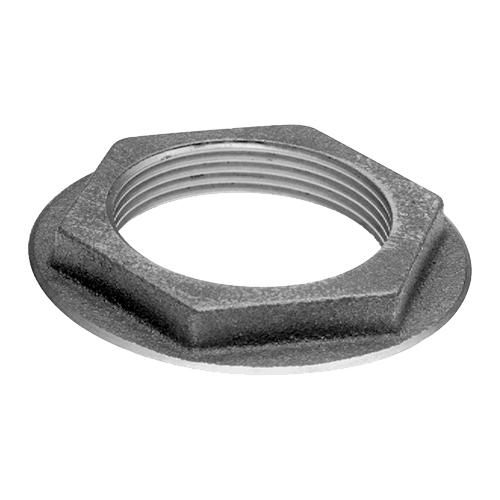 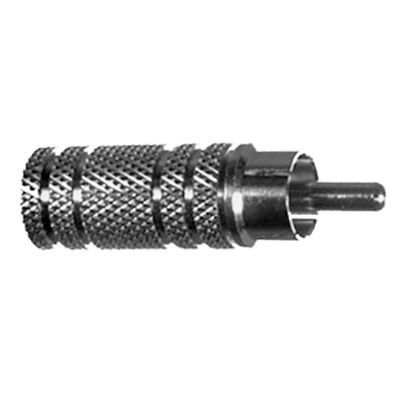 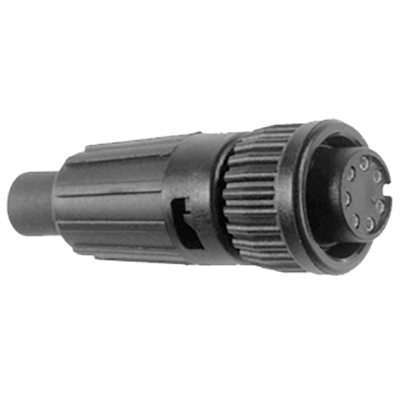 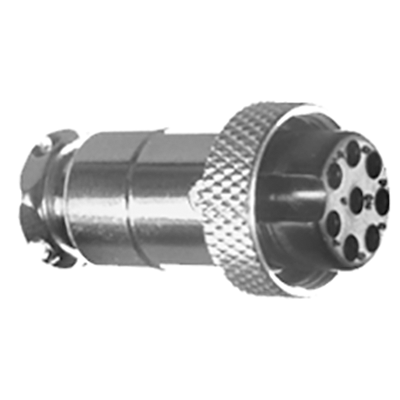 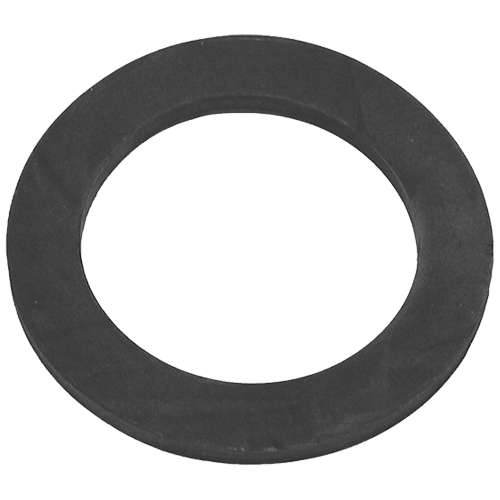 The SS60 is a standard 50/200kHz transducer available with a tilt of either zero, 12 or 20 deg. 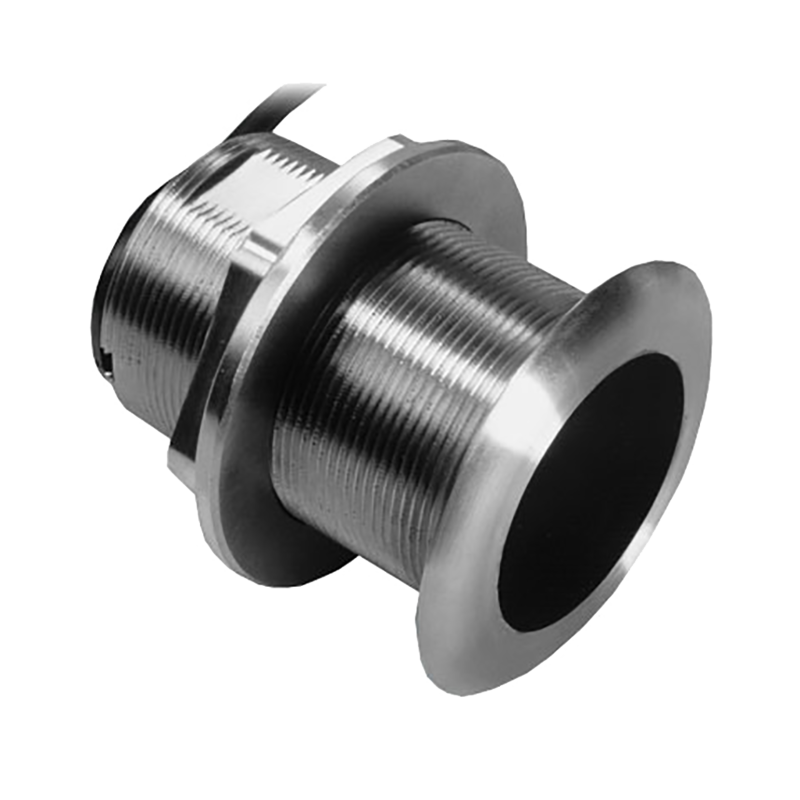 This is a stainless version of the B60. 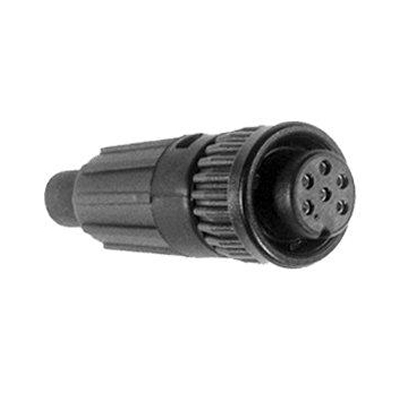 This transducer uses the Mix and Match system. 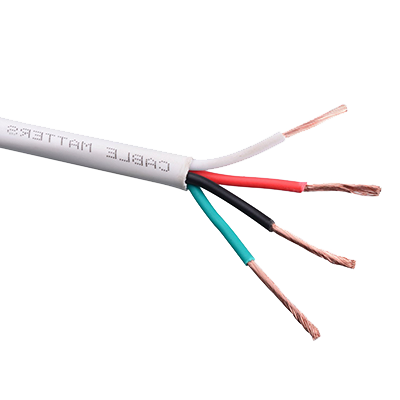 Installation requires two parts - a base model plus one of the Mix and Match 600W cables (MM) listed below. 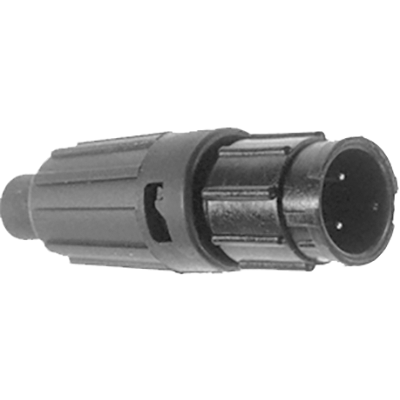 Each base model has a 2 meter pigtail cable permanently attached. 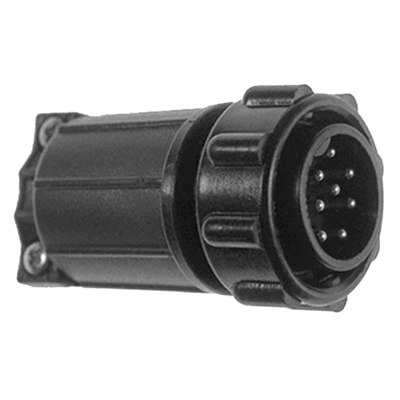 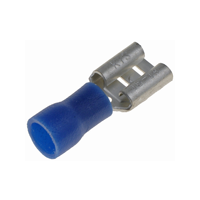 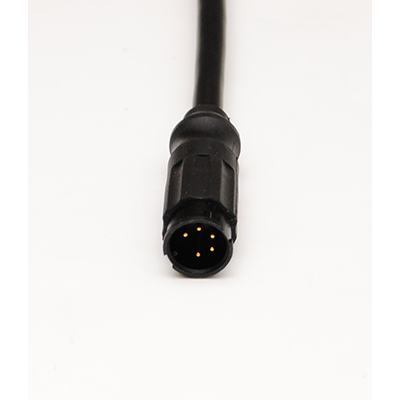 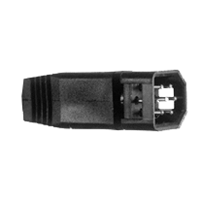 This cable ends in an Airmar 5-pin female connector. 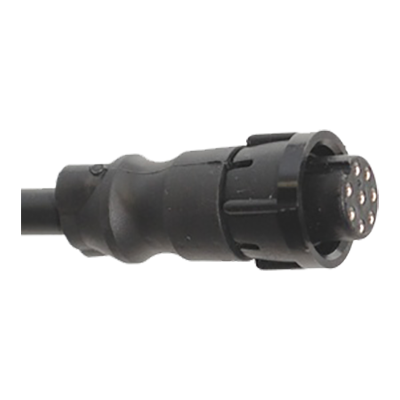 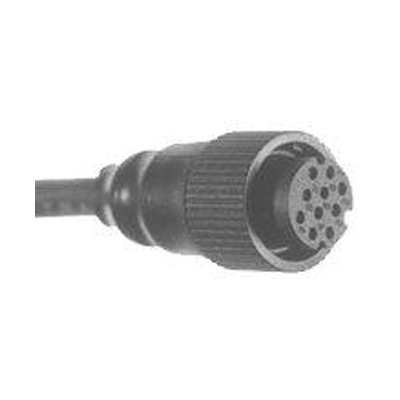 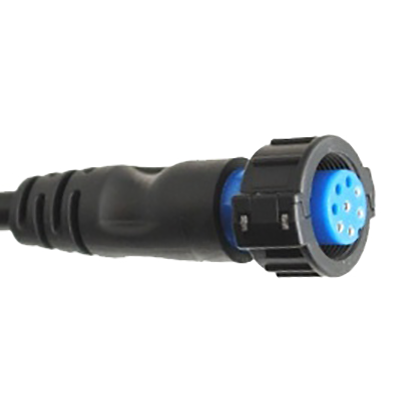 The Mix and Match cables are 9 meters long and have a male Airmar 5-pin connector at one end (to connect to the transducer pigtail) and a brand-specific connector at the other end (to connect to the sounder or fishfinder). 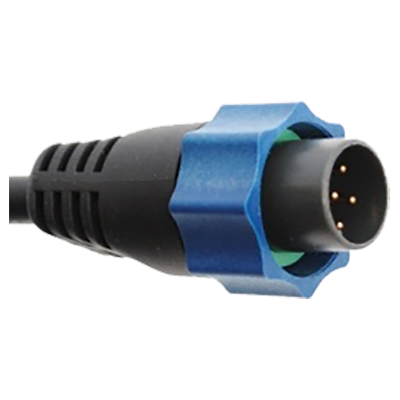 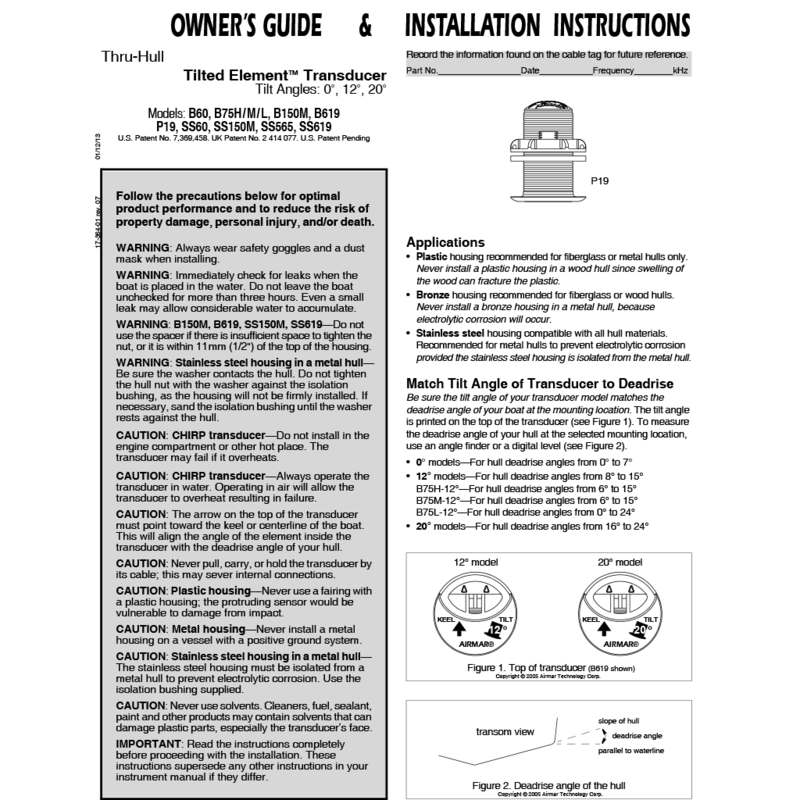 If an owner changes their fishfinder or sounder, a different MM cable can be installed without disturbing the transducer itself. 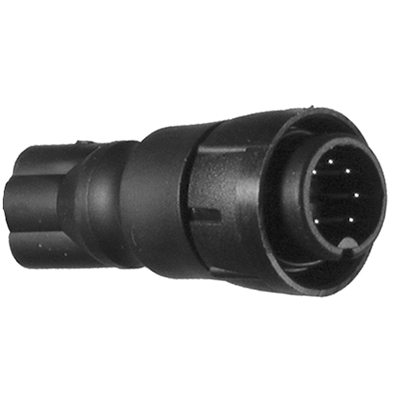 Gemeco sells kits containing a base model and a Mix and Match cable. 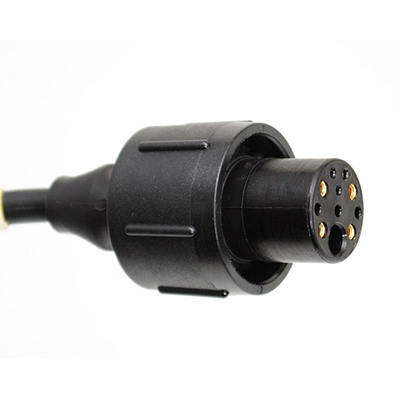 For example, the SS60-8G kit contains a base transducer and an MM-8G cable.